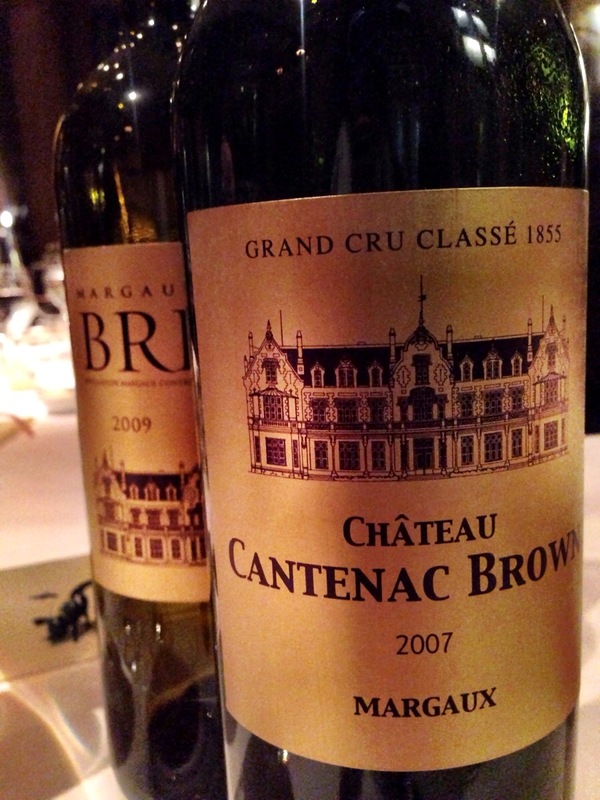 “The first job of Bordeaux is to be red.” That is a common saying in the region and one that was repeated to me by Troisièmes Crus Classified Château Cantenac Brown Margaux winemaker Jose Sanfins at dinner the other night. So, why was he making a white wine in Bordeaux? Well, in a nutshell, Jose likes the whites of Sancerre very much and as he was looking around his vineyards, he noticed that the soil was very similar in that it was mostly clay and mineral laden. He decided that he could make a white wine just as well. 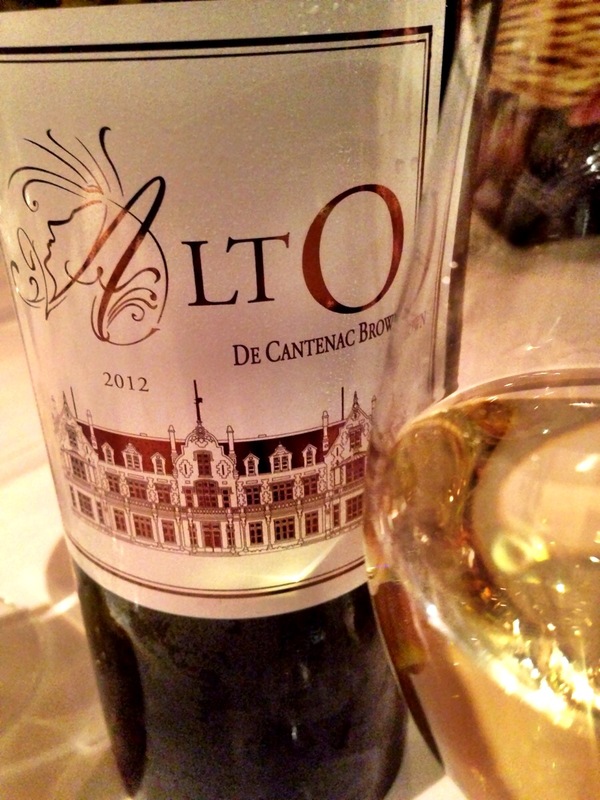 The result is the Alto de Cantenac Brown, a 90% sauvignon blanc/10% semillon blend. We were at a winemaker’s dinner at Covent Garden restaurant Clos Maggiore and were just about to start on the first course. The Alto was the first wine being highlighted that evening and we were in for a treat as it was the first time the 2012 Alto had been tasted outside the winery. Most Bordeaux blanc is a blend of sauvignon blanc and semillon. The chateau only has 1 hectare planted for the Alto and only produce 8000 bottles a year. It is comprised mostly of sauvignon blanc and aged in used oak barrels which gives it a slightly smokey note. Fresh and balanced with loads of lemon and grapefruit on the nose and palate. It was delicious with the starter of Scottish scallop and salmon tartare. 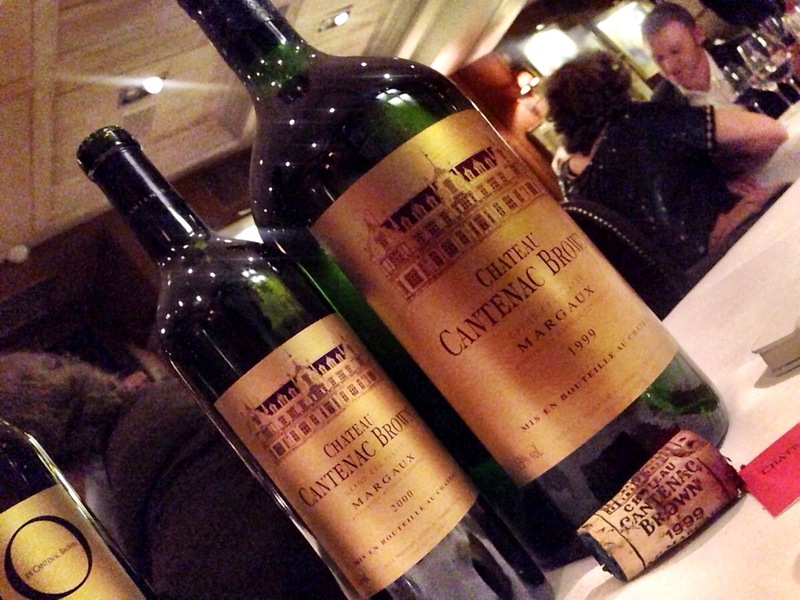 What piqued my interest the most was the double magnum of 1999 Château Cantenac Brown. Who doesn’t like seeing those big bottles on a table. The ’99 was tasting very well with structured tannins, freshness and a hint of fruit still around with wood/cedar notes. I like savoury wines so this was right up my alley! It was paired with a oven roasted breast of Wood Pigeon from the Royal Windsor Estate (shot on the west side of the estate in case you’re wondering) and this is a wine that really does shine with a well placed dish. Earlier in the meal we tried the chateau’s second wine, the 2009 Brio. 40% merlot, 50% cabernet sauvignon and 10% cabernet franc, this is a very pretty and approachable wine. 2009 was a great vintage according to Jose and this one shows off a floral character with loads of plummy fruit on the palate. For the cheese course, we left Margaux and moved to Sauternes. The 2008 Castelnau de Suduirat 2008 with the cheese and the Château Suduirat 2008 with dessert. Château Suduirat is one of the oldest 1er cru vineyards in Bordeaux. 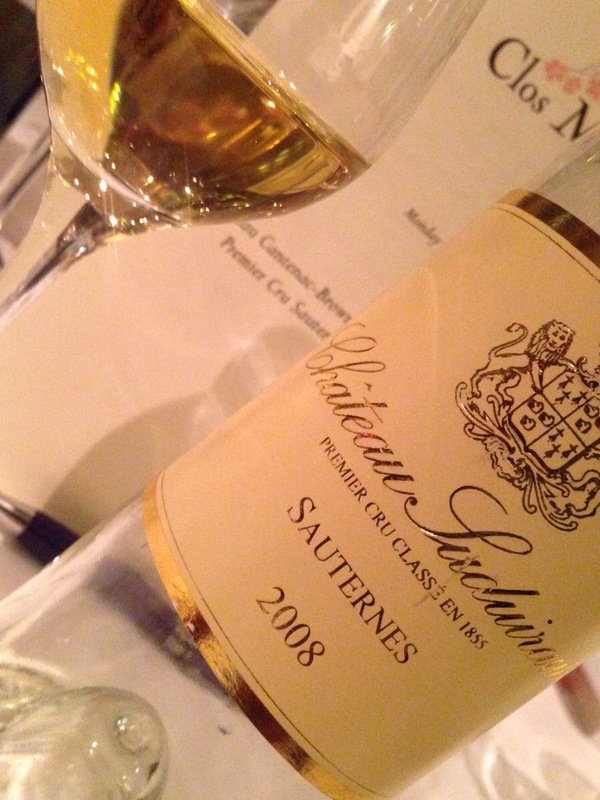 Owned by Millesima, the estate is renowned for producing one of the best Sauternes around. The Castelnau is it’s second wine but it’s no slouch. Refreshing and not overpoweringly sweet, it was bursting with the flavours of toasty marmelade and honey. 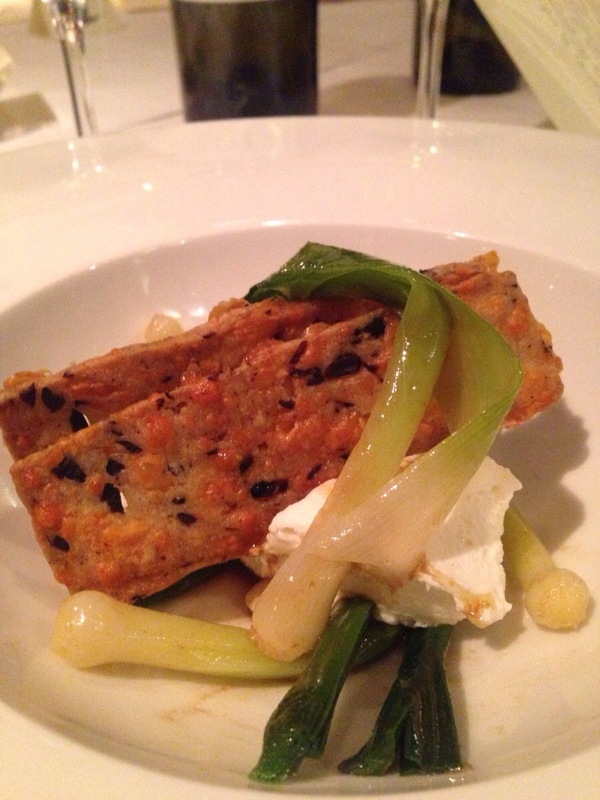 Served with an inspiring choice of Goat’s Curd and baby leek, was a lovely combination. The Château Suduirat 2008 however was a whole different league. Although the Castelnau was good, the Château Suduirat was so much more complex and inviting. I suppose there is a reason it’s classed as a 1er cru. 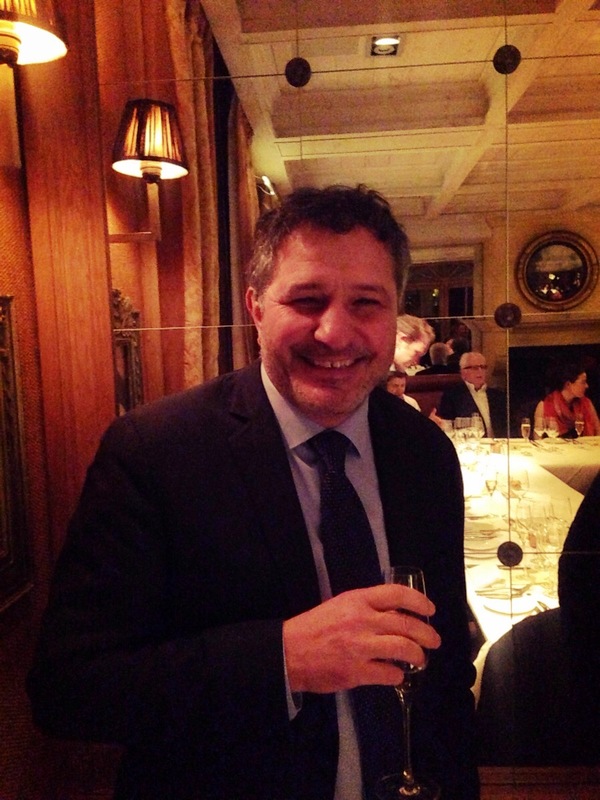 Clos Maggiore runs a series of wine maker dinners every few months or so and is the owner of a very impressive wine cellar. A few of the wines we had with dinner were from the cellar, including the double magnums of 1999 Château Cantenac Brown.